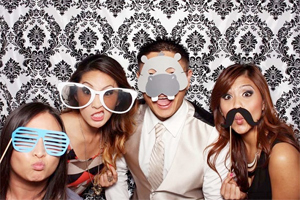 Home | Top Hat Photo Booth brings you experience and innovation in photo booth rentals to the Las Vegas Valley! 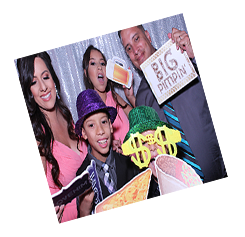 Top Hat Photo Booth brings you experience and innovation in photo booth rentals to the Las Vegas Valley. 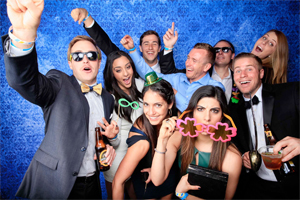 Our goal is to make sure your event is special, fun and creates lasting memories. 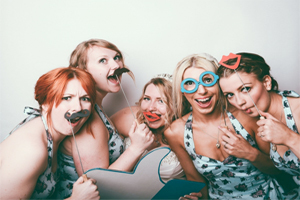 We are Licensed, Insured & Bonded! 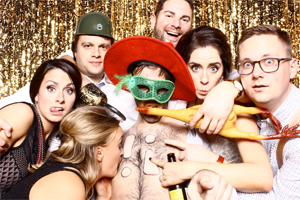 Why Top Hat Photo Booth? 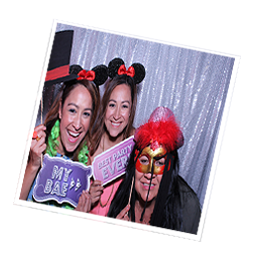 All of our Photos are taken with a professional DSLR Cannon Camera and printed out with Professional Dye‑Sublimation Thermal printers. 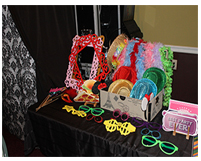 Our photo booths features a sleek and slim design and a large 22 inch portrait touchscreen display. 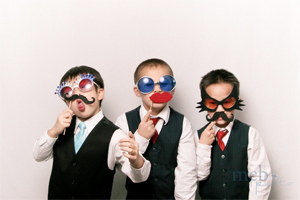 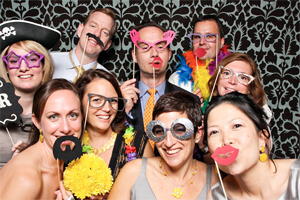 Top Hat Photo Booth allows for countless customization options. 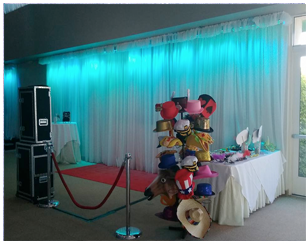 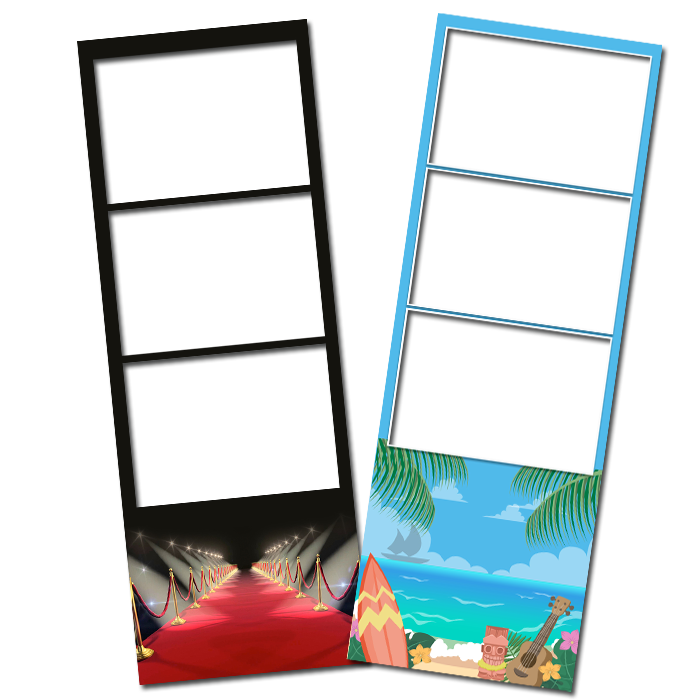 Such as open or enclosed booth, custom backdrops, specially designed print outs and countless prop options. 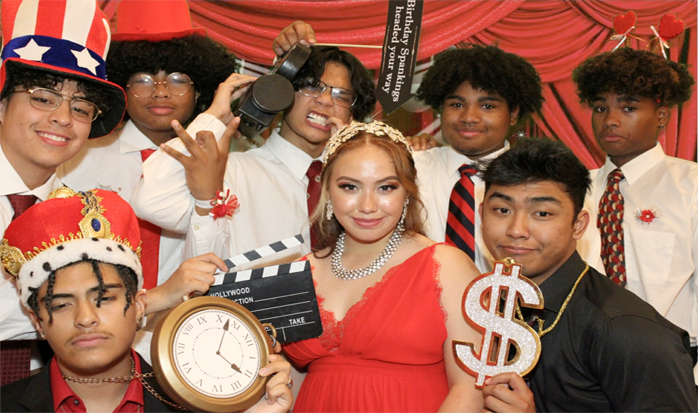 Our attendants make it their responsibility to make sure that Top Hat Photo Booth is your funnest photo booth experience ever! 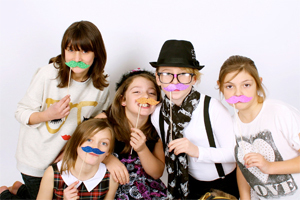 1 year online gallery. 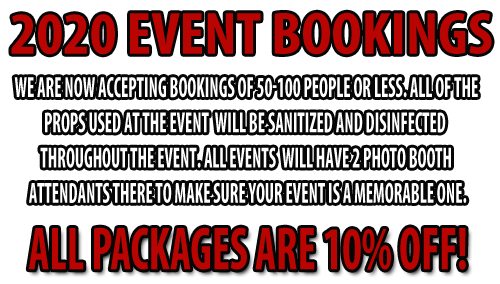 All event photos are posted and can be download, shared and printed for free. 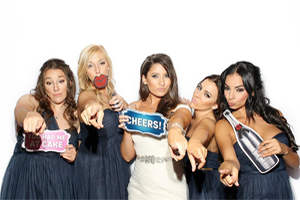 Upload your photo's directly to your Phone, Facebook, Email, Twitter via our SMS sharing!